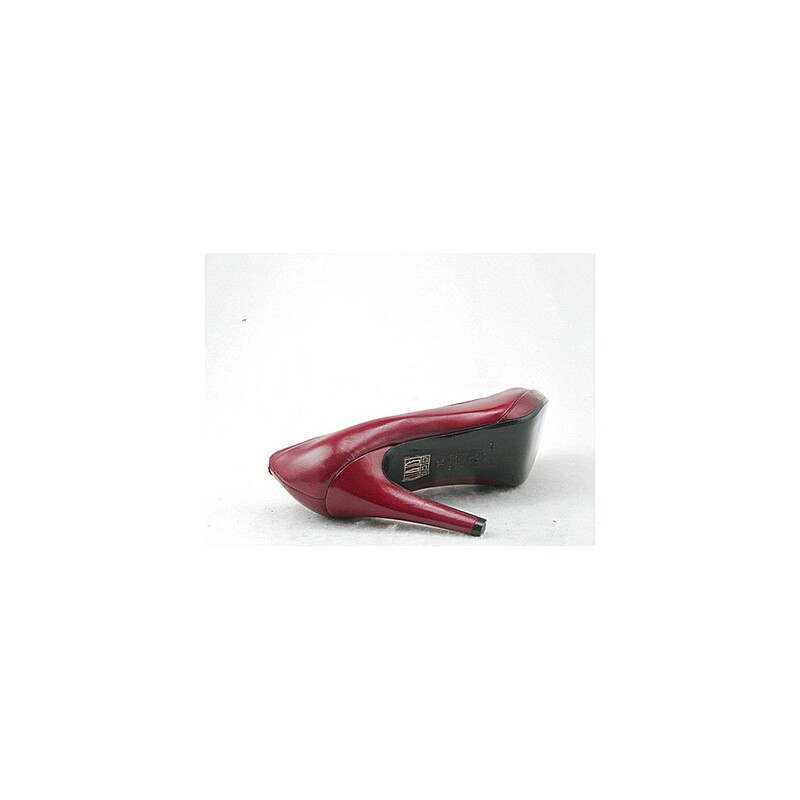 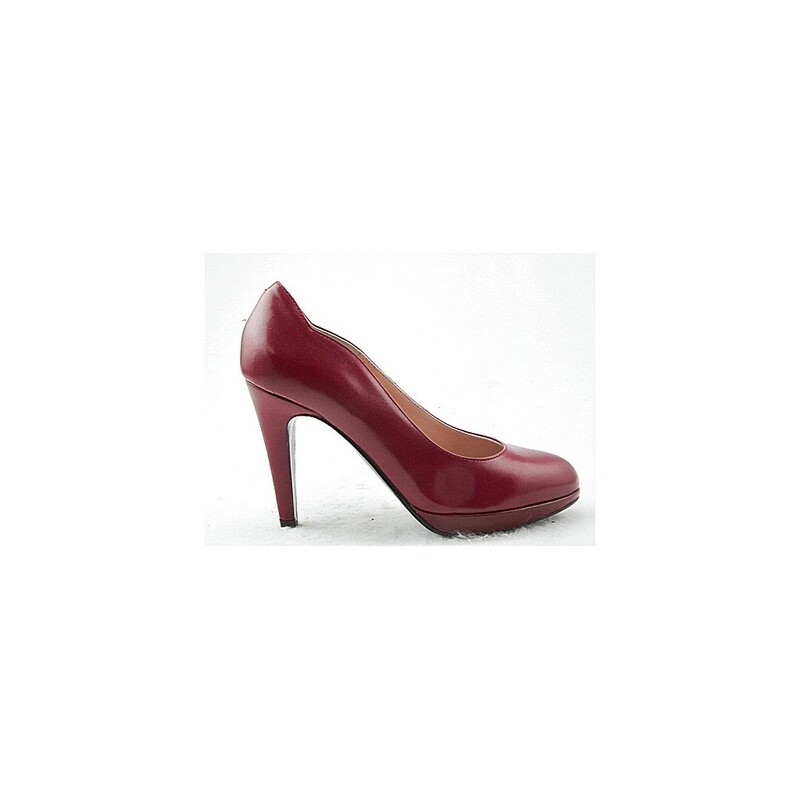 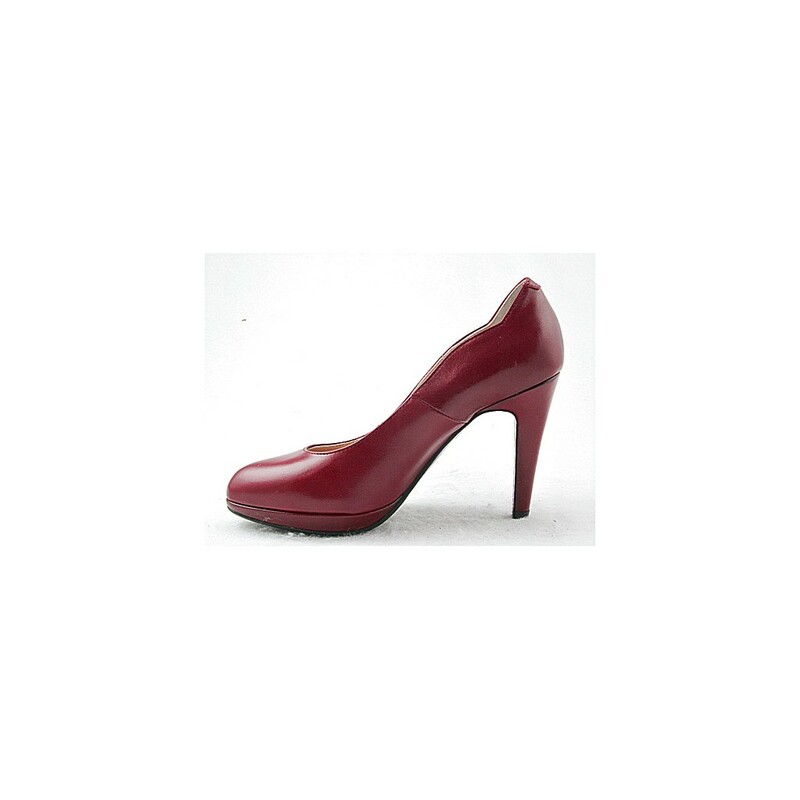 Platform pump, 10 cm. 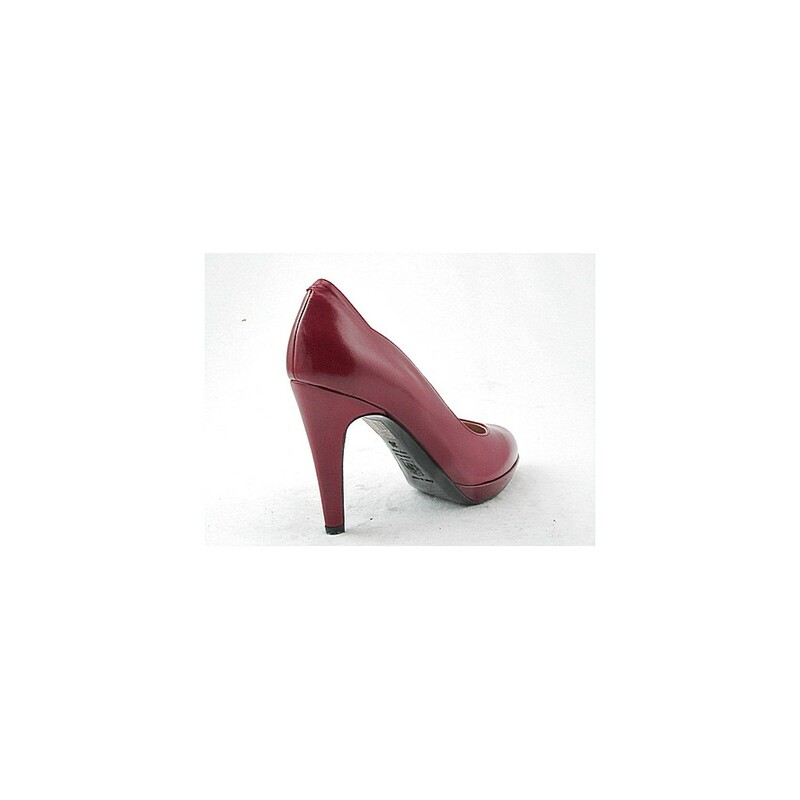 high heel and 1 cm. 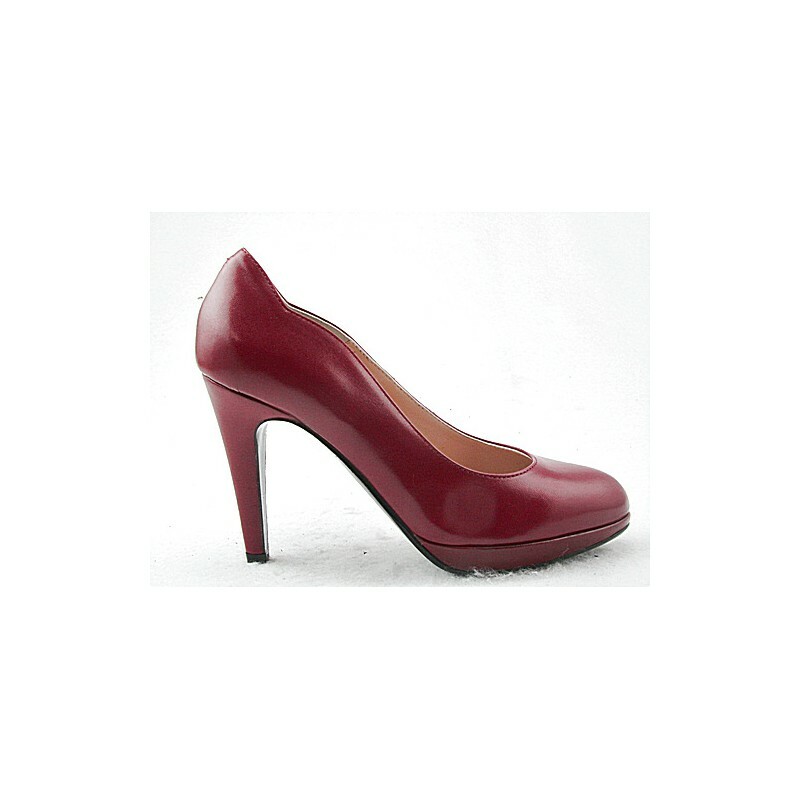 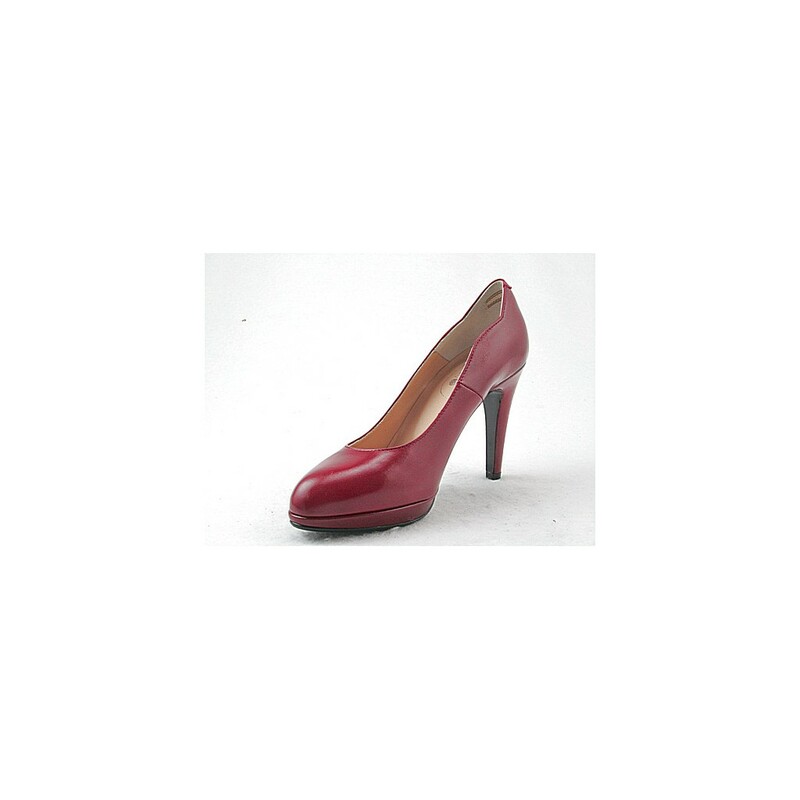 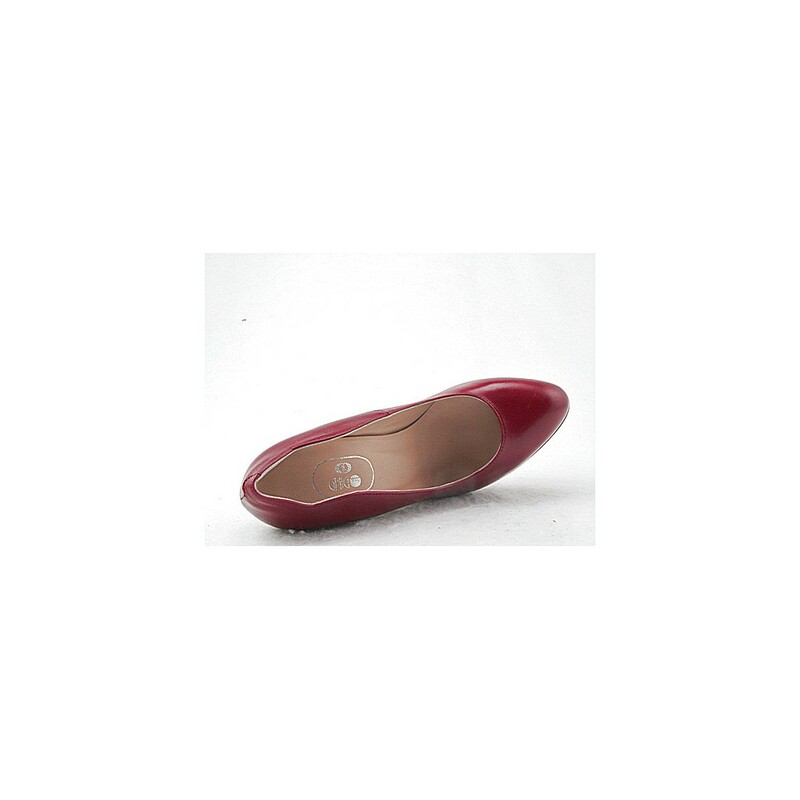 high platform, in maroon leather, leather sole, leather lining.